Tailored fit. 100% 2 ply cotton. 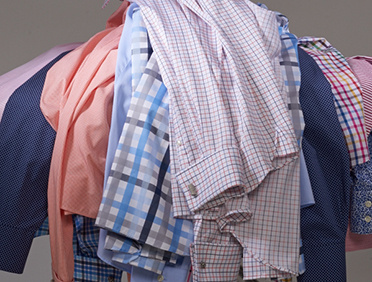 This ice blue and white multi checked shirt will make sure you stay cool. Double cuffs. Finished with our signature 'Wise Men' collar.